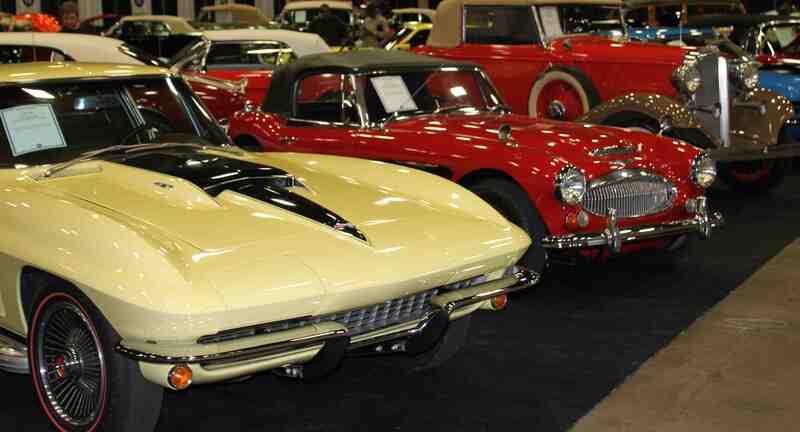 For more than two decades, Auto Mania has been Pennsylvania’s biggest indoor heated swap meet and the tradition continues this year with support from Carlisle Events. The 59,000 square foot facility that is Agricultural Hall at the Allentown PA Fairgrounds plays host to a wide array of vendors and attendees annually. This event is a great opportunity to interact with likeminded enthusiasts in a family friendly atmosphere and is the perfect setting to buy, sell and trade all things automotive. Auto Mania not only has a swap meet, there is a car corral too. There’s a great array of parts, literature, services and more. Best of all, you’re less than two hours from New York City, Philadelphia and Scranton with major roads like I-78, the Pennsylvania Turnpike and Route 22 all nearby. This event takes place no matter the weather and won’t cancel, be postponed or rescheduled under any circumstance. Consider spending your weekend Jan 15-17 with Carlisle Events in Allentown for Auto Mania and jumpstart the New Year with great automotive excitement.